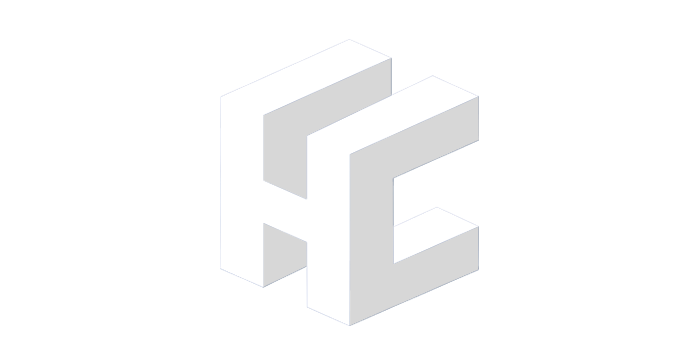 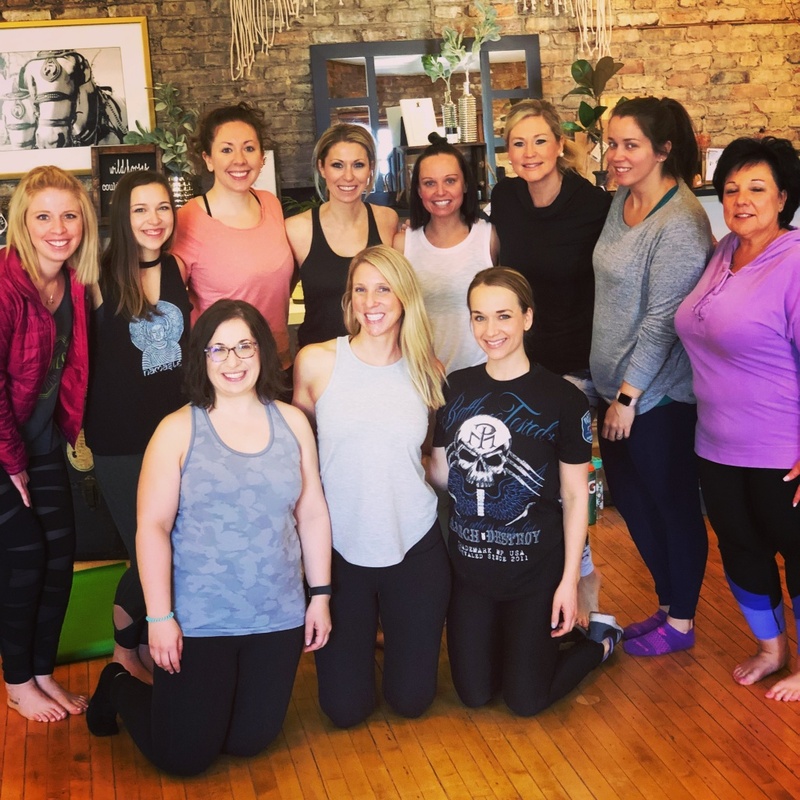 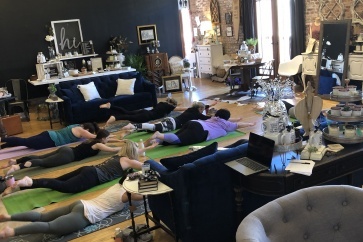 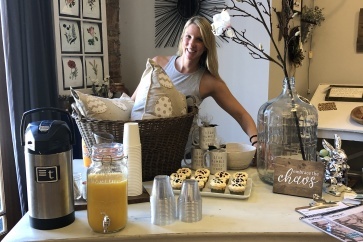 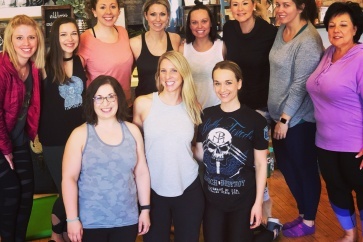 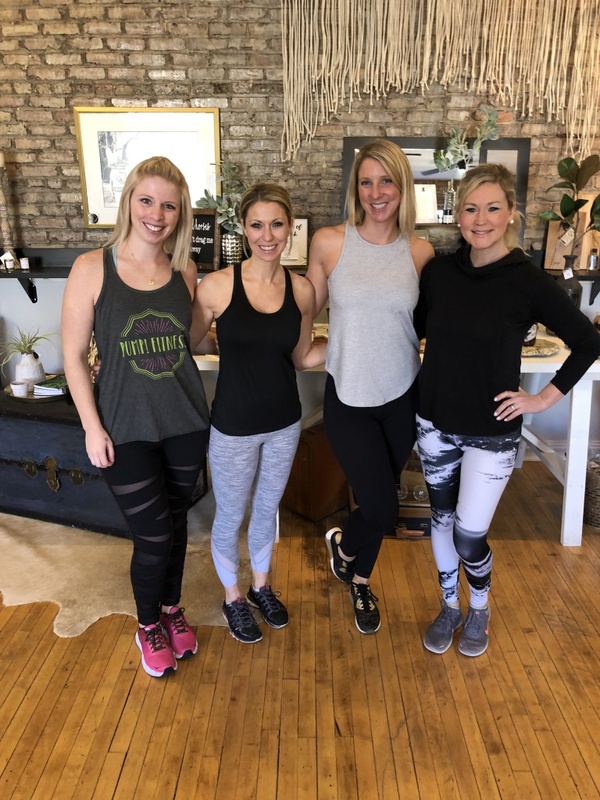 Enjoy Fusion Fitness Fun in the boutique of Wyckwood House in Aurora Downtown while getting to know this great community! 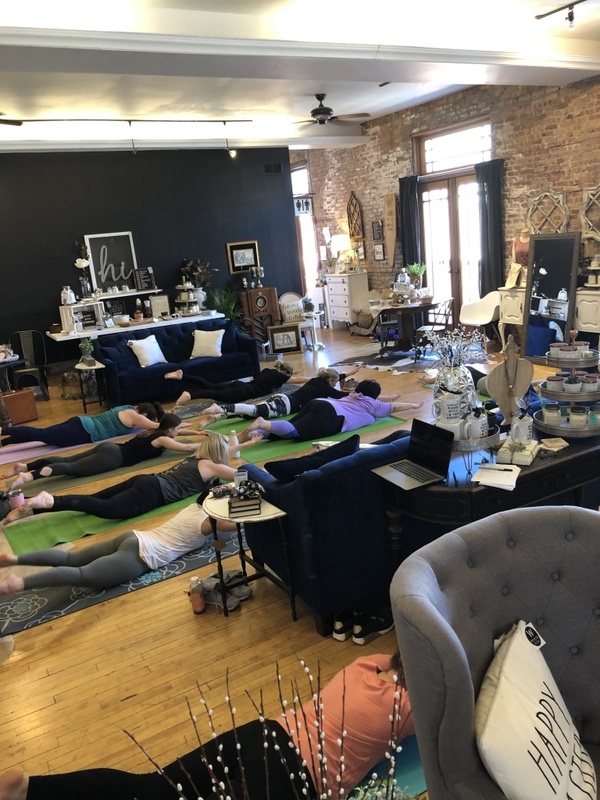 20 minutes yoga with Jennifer Anne from The PiEproject Foundation. 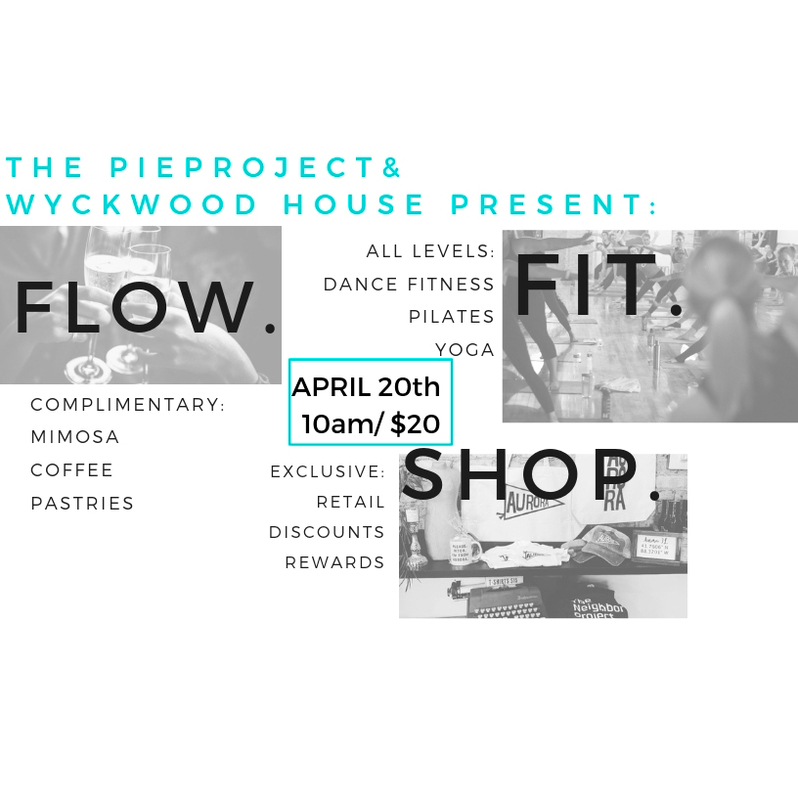 Find a morning FLOW with mimosas, a cup of joe, and maybe even a little sweet treat. 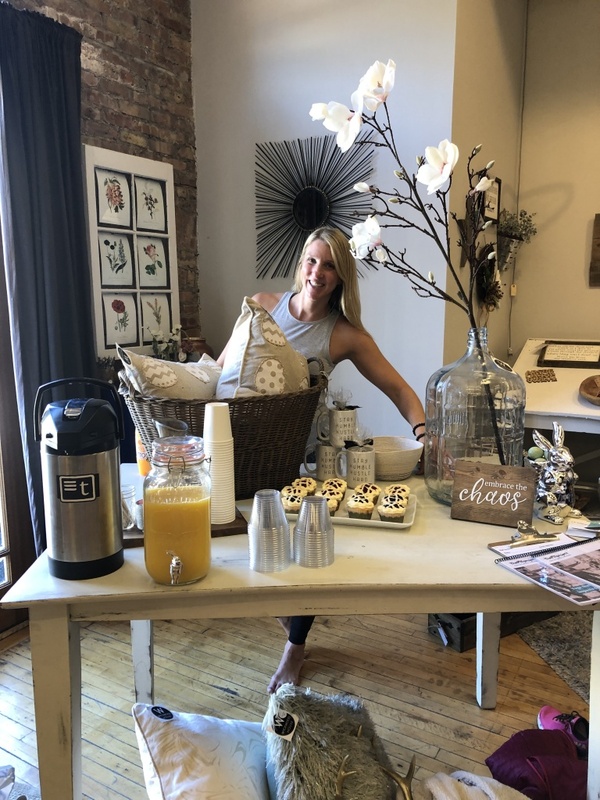 Shop local in the space at Wyckwood House and support #aurorastrong with exclusive offers and a little bit of swag to take home.